It appears as no surprise that most of the enterprises are following the latest trends of online marketing tactics like email marketing, i.e., indulging people with your business by sending them emails. There are already many email marketing platforms working like MailChimp, GetResponse, etc. However, SendPulse has succeeded to embark its name among the top email market because of its reliability and affordability. 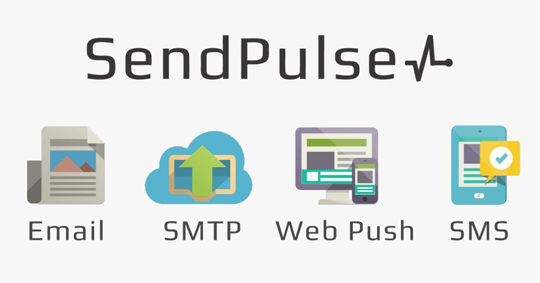 Today in this article, we will tell you about SendPulse - best email marketing solution for webmasters. SendPulse, web-based email marketing app, is making a splash all around in email marketing. It allows you to reach your customers through online marketing: Email, SMS and Web Push. A team of 35 people instilled with passion created such a hype in the email marketing industry that resulted in over 250,000 users. It provides the facility to engage your audience with your enterprise by sending emails, push notifications & SMS to them. A lot of marketers are benefiting from email marketing; sending newsletter emails to clients to keep them indulge in enterprise websites. Without SendPulse the average email open rate is 15%, but with SendPulse it has increased to over 30% due to its Artificial Intelligence feature. AI keeps track of the user’s browsing history, his online purchases and automatically selects the best time to send him an email. What are features of SendPulse? SendPulse has very efficiently reduced the complexity into simplicity during the past few months. It provides people the opportunity to create, and send newsletters and text messages. You do not have to be a tech-pro for this; you can simply use drag and drop option, its various unique layouts, customize them and send an email to your customers. It is as straightforward and easy as it seems! Alternatively, you can ask SendPulse to provide you a template that is according to your enterprise requirements. Once you are done with an email newsletter, you have the opportunity to send it immediately or maybe schedule it for later. Furthermore, you can add automatic responses to it. You just have to do this for one time and for the next time SendPulse will do this on its own. Segmentation enables the enterprises to group their subscribers into different categories according to their gender, location, and interest that helps the enterprises to send the relevant emails according to their taste to them thereby increasing the average open rate of email. To send emails to your customers the very first step is to make them subscribe to your newsletter. SendPulse is now providing the Subscription Form Generating facility to you. It provides you better color choices and templates to collect your customer data; name, age, location, etc. SMTP Server allows you to send a bulk of emails sitting from anywhere around the globe. 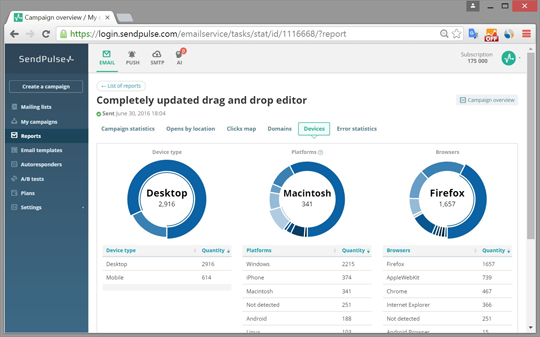 With SMTP server of SendPulse, you can now send 100,000 emails in approx. 1 hour without any delay and that is way too fast! SMTP Server can be integrated into any program for sending emails, for example, say that SMTP provides integration with MS Outlook! 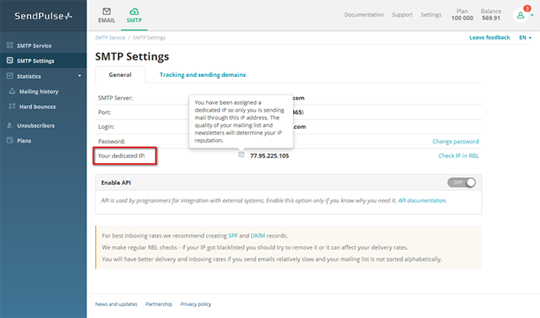 It has been found that the open rate was increased to 30-70% more with this feature of SendPulse. This feature was introduced because many emails go unread so by doing an analysis of user’s behavior and the time he opens the email, SendPulse decided to resend the unopened emails, and surprisingly IT WORKED!! It provides the ability control and manages the subscribers, sends emails to them, creates templates through mobile. You just simply have to download the app on either IOS or android and BOOM!! You can do anything you want without having to open the laptop to schedule the emails, create templates, start a campaign, etc. It is the new trend these days to send a push notification to people on their desktops whenever you make any update like discounts, special offers on your website. That is the best way to keep your clients involved in your website. This feature works fine on various browsers like google chrome, Firefox, and Safari. This feature comes with free any plan you choose. SMS are sent in bulk in 200 countries over 800 networks at a fast speed from anywhere around the world. Moreover, you can schedule the SMS at a particular time and day at super-fast speed. What else do you need folks? It is also known as split testing. 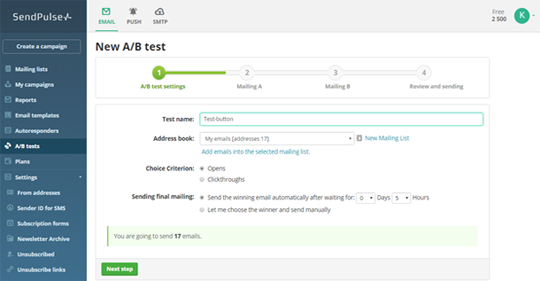 This feature checks how effective your emails are and keep track to improve the results. This feature of SendPulse comes with free plans as well as premium ones. 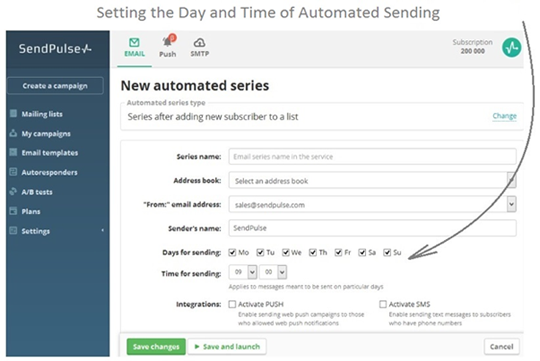 Let have a preview of the differences of the SendPulse vs. MailChimp. We hope you now you can decided which marketing tool is better for your business. We personally recommend SendPulse because of its robust and efficient features. 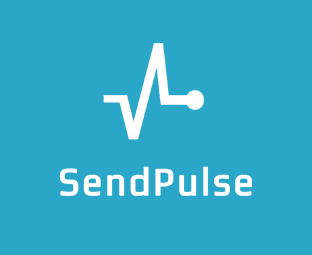 Let us know what do you have to say about SendPulse in comments below. If you like this article share it on Facebook, Twitter or Google+.